A major obstacle in moving business executives to action on CX is the ability to demonstrate how CX investments deliver predictable business results, and support customer-centric business improvement. Are you tired of CX case studies about megawatt brands in high-profile consumer categories (think: Apple, Uber and Amazon)? Do you wonder how the little guys - or even the medium-sized guys - are doing CX? Would you like to hear about the CX challenges and successes of companies that are more like yours? 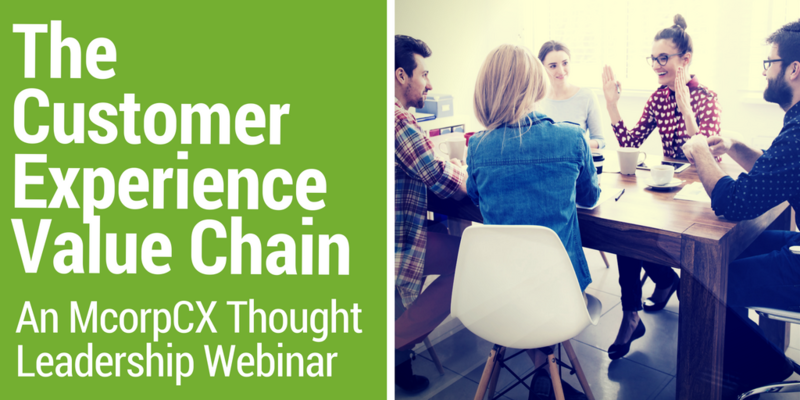 Customer Experience (CX) is no longer a nice-to-have, but a competitive imperative. Customers are getting smarter by the millisecond, and the companies that are innovating to meet their needs are transforming – and sometimes even creating new – industries. Despite the continually accelerating pace of digitally-led disruption, most “Voice-of-the-Customer” (VoC) programs still rely primarily on email surveys to learn what their customers say, while “Voice-of-the-Business” (VoB) brings internal perspectives into the equation. 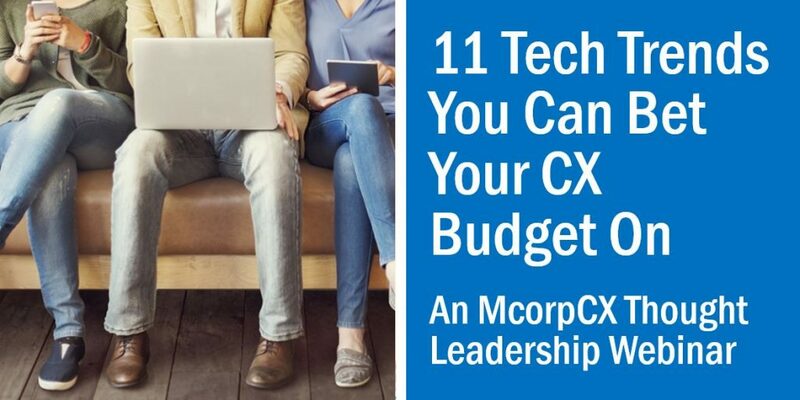 This McorpCX Thought Leadership Webinar is focused on the 11 tech trends radically reshaping customer experience investment decisions in 2017 and beyond. 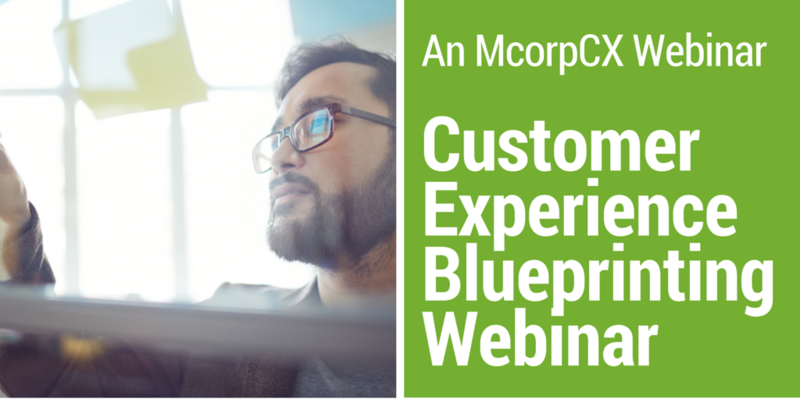 This recorded webinar explores how top companies (those who are CX leaders) optimize the “CX Value Chain” to leverage financial and operational benefits. 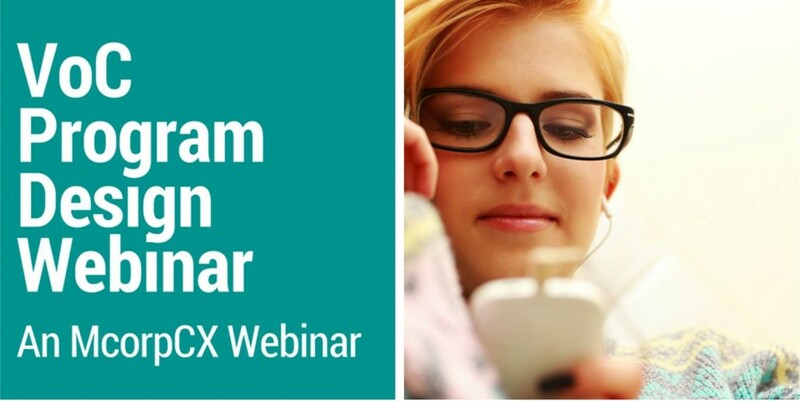 This webinar on Customer Experience Strategy explains what makes an effective CX strategy, ways to define and validate it and how to socialize and drive consensus across your business. 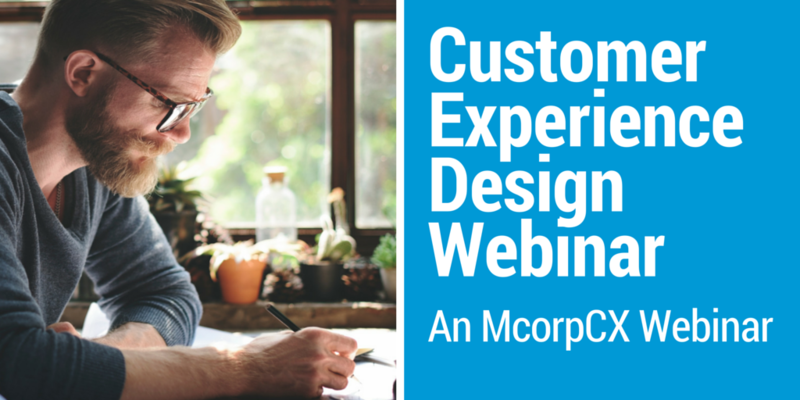 This webinar explores why Customer Experience Design is the driver of loyal customers, and how you can harness it to systematically deliver on – and exceed – customer expectations. 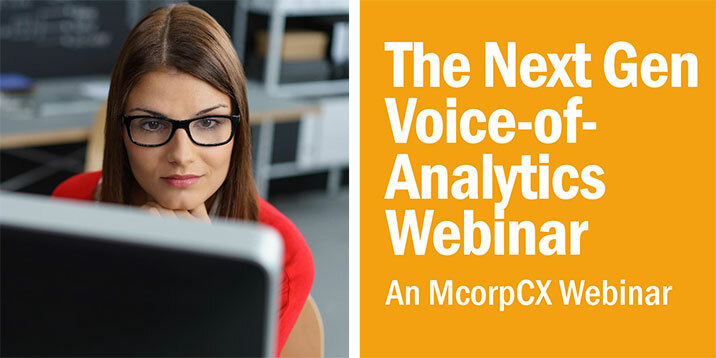 Watch this recorded webinar to learn how implementing Voice-of-the-Customer tools can drive your customer strategy and provide a roadmap for optimal customer experience management. Customer Journey Maps are widely adopted as a tool to help improve customer experience. But many organizations have challenges when it comes to using them to re-design the experiences causing customer pain. This is where Experience Blueprinting comes in.